I will be running a Saturn Return master class intensive in September. The exact date is still to be determined but it will probably be on a weekday evening or Saturday afternoon. Cost: Early bird prepay via PayPal $15 or cash at the door $30. Early bird cut-off is at 12 noon on the day of the master class. The exact date is still to be determined. Space is limited. There are only 8 spots available for this master class. Please provide your birth details when you register so I can prepare your graphic ephemeris for your Saturn return. If you sign up too late I will not have time to do this. This two hour intensive will look at the dynamics of Saturn returns in general and the second Saturn return in particular. The astrology of Saturn returns and how to assess the strength and effect of an individual Saturn return and how they will affect your clients. Exploring the second Saturn return that occurs at around age 59-60 years and the implications for you and your clients and how to navigate these special times of life. This is an intermediate astrology class. You should have a working knowledge of natal astrology and some idea of transits. You can check out my frequently asked questions and see some of my gracious testimonials from people like you. 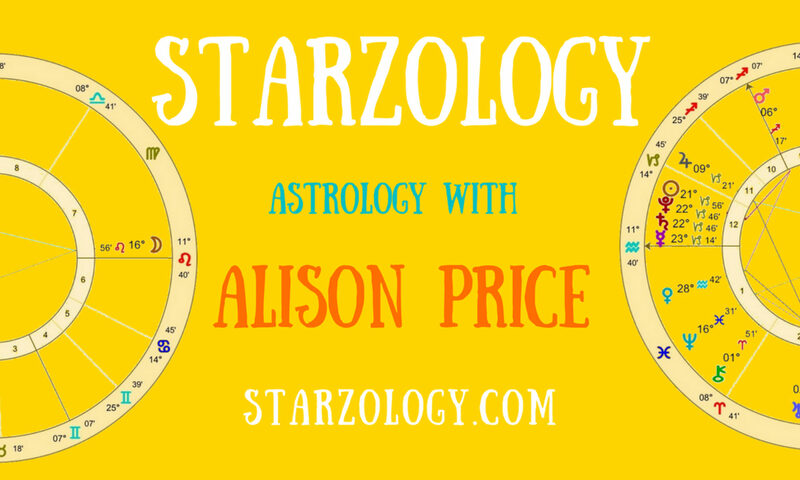 If you have any questions please contact me in the form below, via email or on Instagram @starzology.